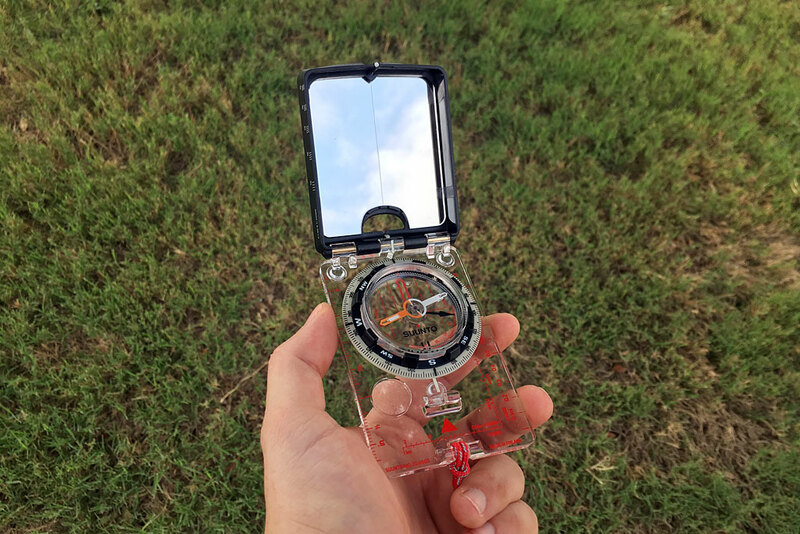 In today’s digital world, there’s a certain amount of empowerment that comes from possessing the skill to navigate with a simple map and compass. If you’re not familiar with the basics of navigation, learning the skill can be an intimidating task. We’re here to help you bridge the gap and below, you’ll discover gear and resources to find your own way. Don’t simply rely on your GPS to get you where you’re going. 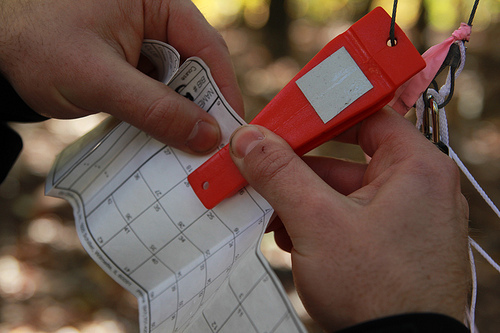 Learning to navigate using the Military Grid Reference System provides a simple 2D representation of our 3D world. Learn all about it with our helpful eBook. 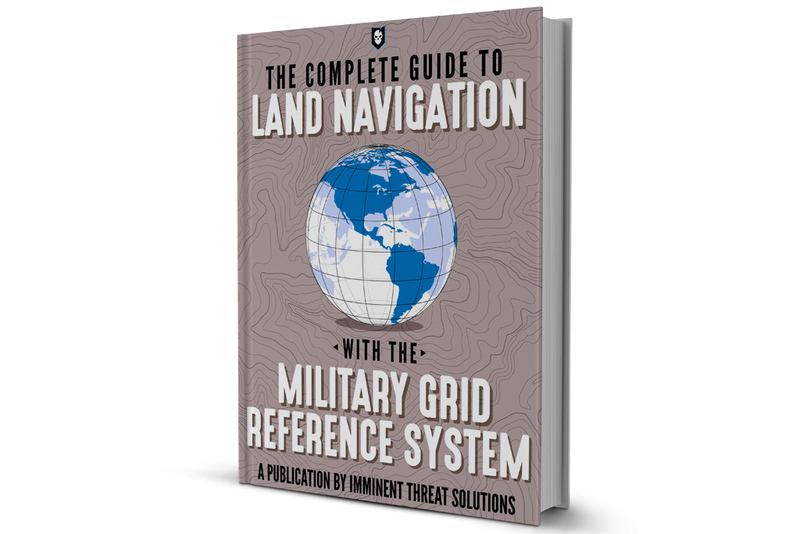 The Complete Guide to Land Navigation with the Military Grid Reference System covers basics like reading a map, employing a compass and plotting/shooting a bearing. Don’t forget, ITS Members receive all our eBooks completely free! Simply check your Membership Dashboard for the coupon code to redeem this eBook. Proper navigation requires pairing knowledge with good tools. Luckily, we’ve assembled some of the best gear available and that begins with our Land Navigation Starter Pack. Each pack includes tools, reference guides and even the supplies for creating your own pace count beads. 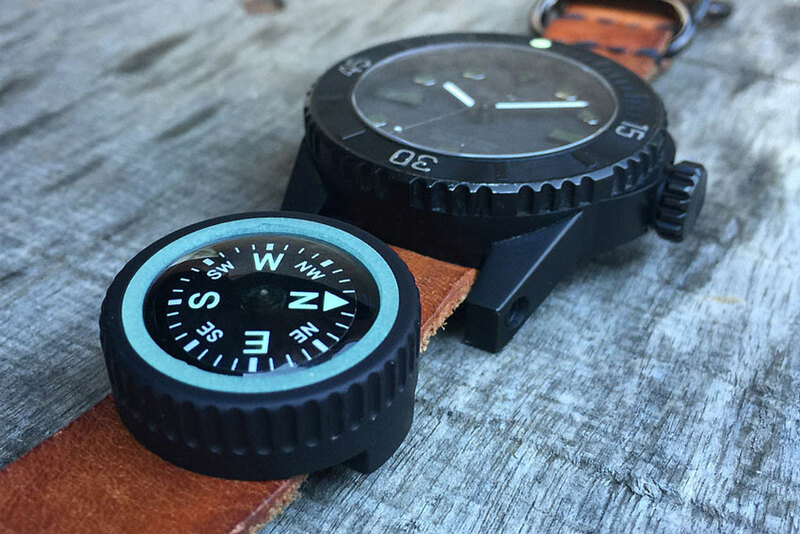 Last but not least, navigation requires a durable compass and our favorite is the Suunto MC-2. 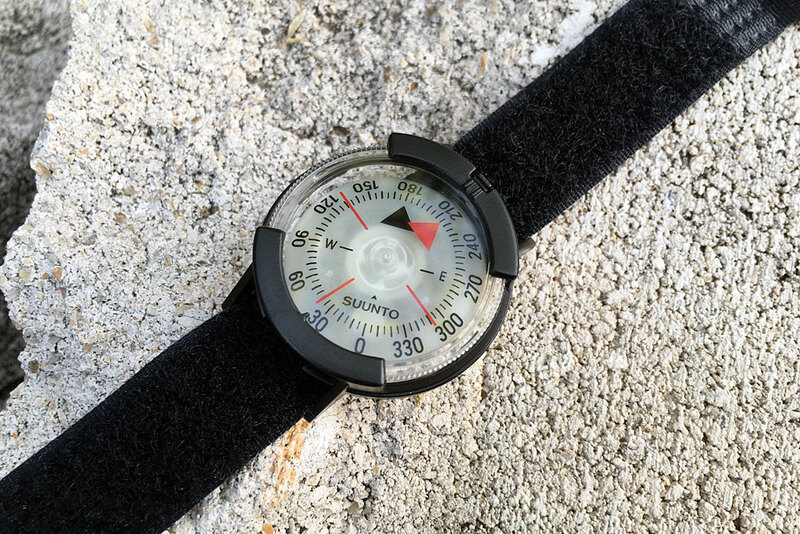 However, if you’re looking for the ultimate in mobility, consider picking up the wrist-ready Suunto M-9 Compass! It’s still capable but without many of the added features of its counterpart above. 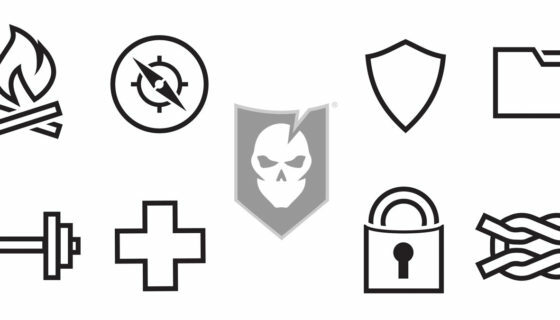 After equipping yourself with the gear and know-how, you’ll need a map to find your own way. 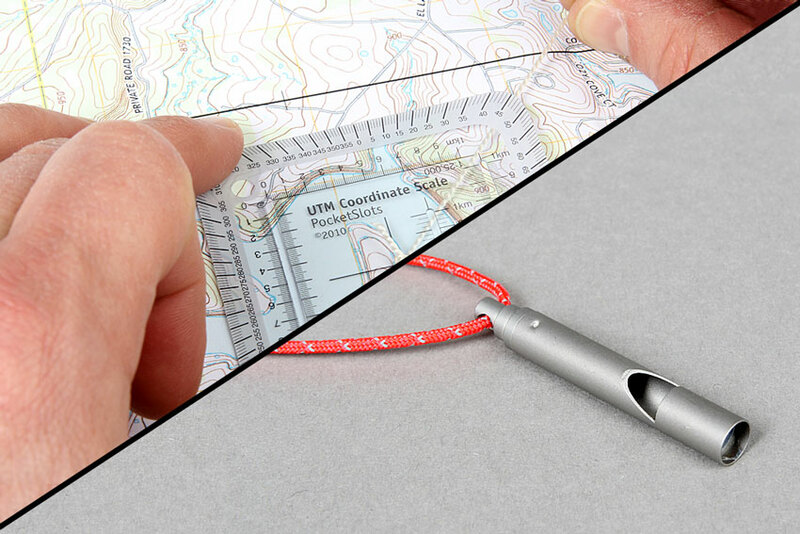 This article offers some great resources for ordering topographic maps, or simply printing them out at home. Navigate with Confidence: Get Outdoors with these New Products!